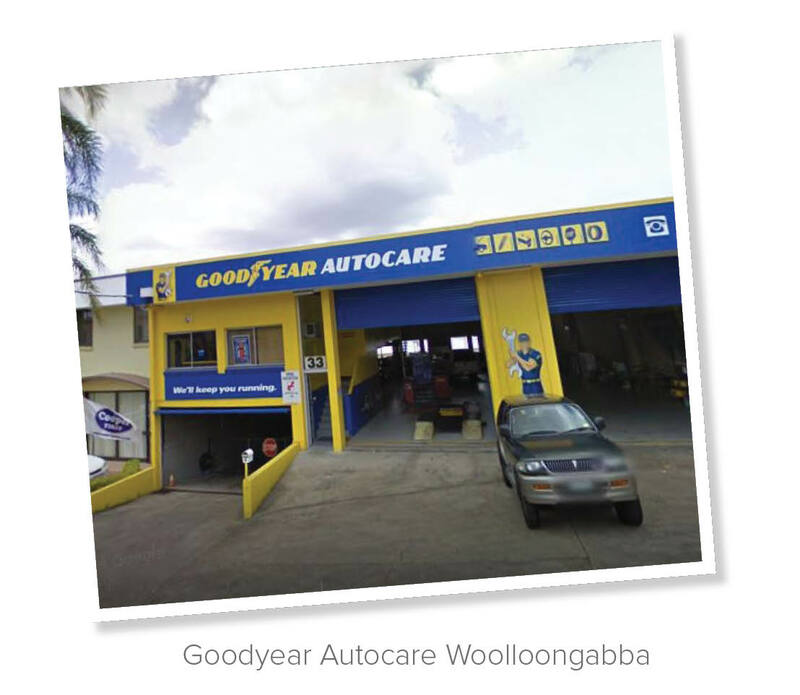 Goodyear Autocare Woolloongabba has much to offer. It offers great value for money that comes with the purchasing power of belonging to a group of 5 stores. The experience and knowledge that comes with its mechanical background and the old-fashioned good service that only a family-owned group can offer, placing great emphasis on training and the development of its team. Thanks to its convenient location, the team caters for local customers that live or work in the area. 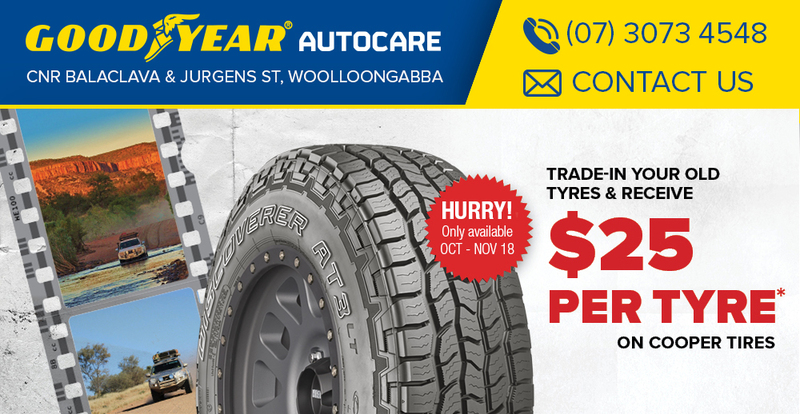 This long-established store has been a trusted supplier in the area for over 50 years, becoming a reputable advisor when it comes to tyres for generations of local customers. The store is conveniently located to public transport and a good drop off point for the city or other local areas. 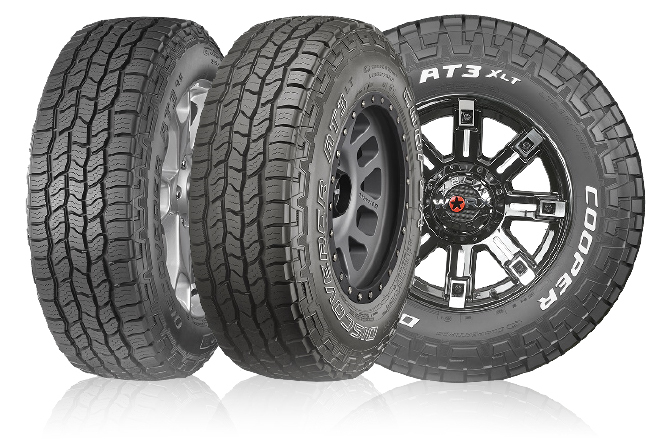 A commitment to deliver improved performance in all conditions, resulted in a new engineered AT3, purpose built, based on tyre size, for drivers seeking reliable and safe performance, no matter what the conditions.